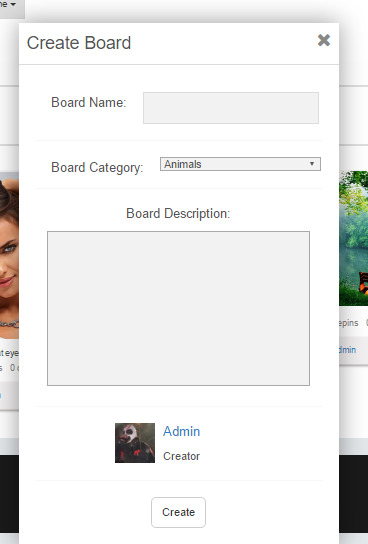 Pinboard V4 4.5 - plugin for PhpFox. 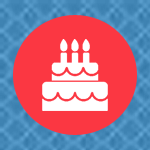 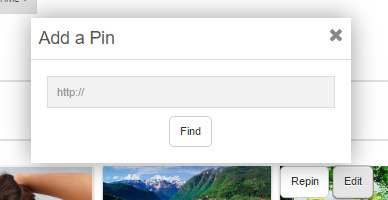 Want to organize a section on your website with Pins? 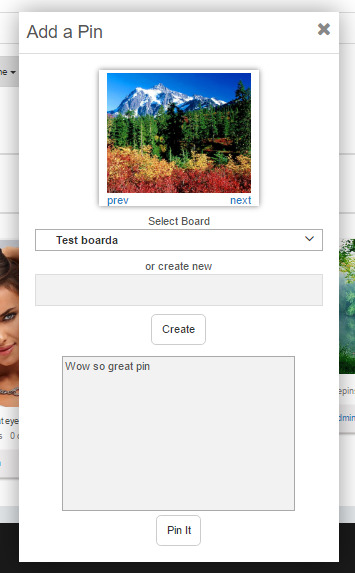 Or you would like to create sharing social network? 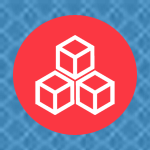 Consider that you found solution for your idea! 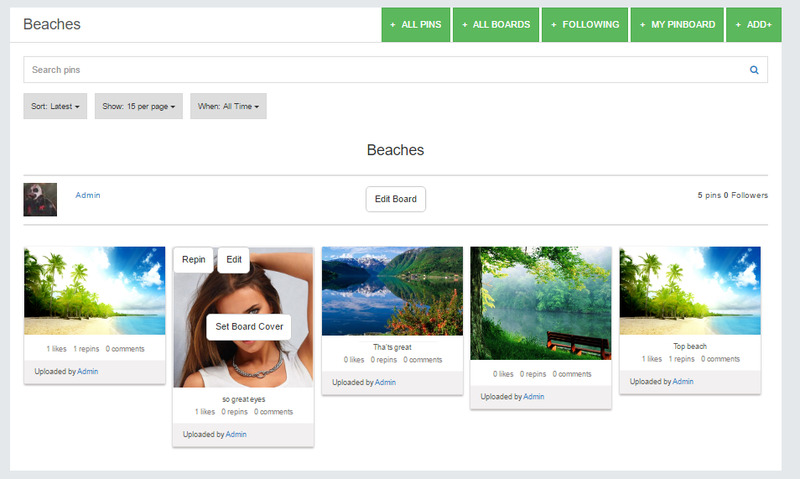 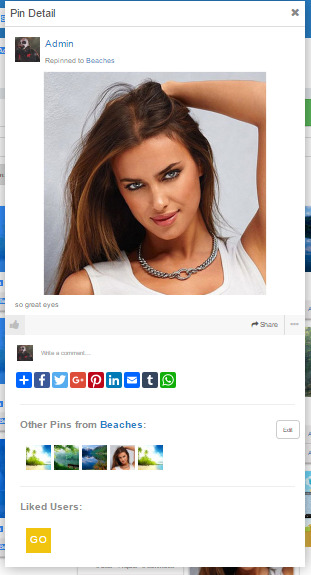 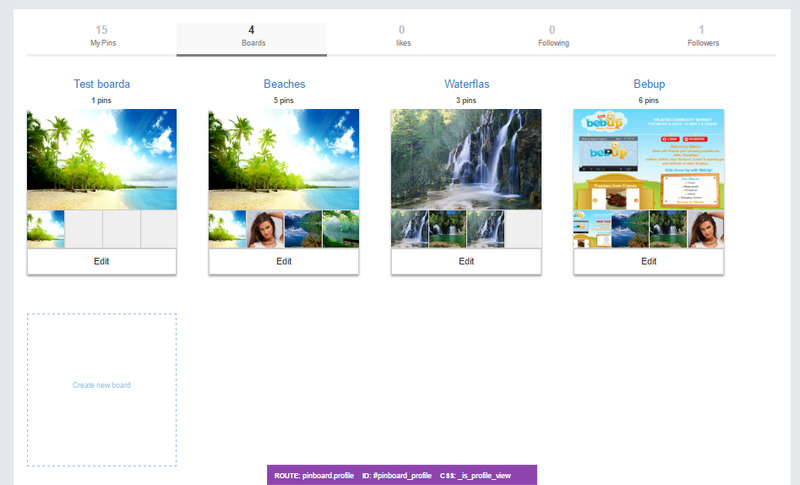 Our plugin "Pinboard" have very powerfull functionality for posting Pins, reposting (Repin), Follow and organize sharing links into boards. 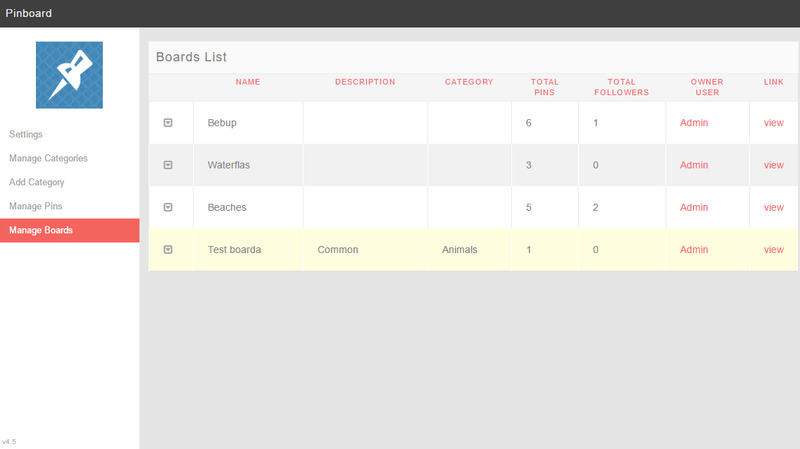 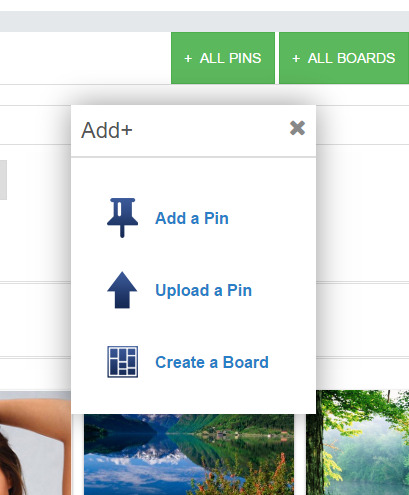 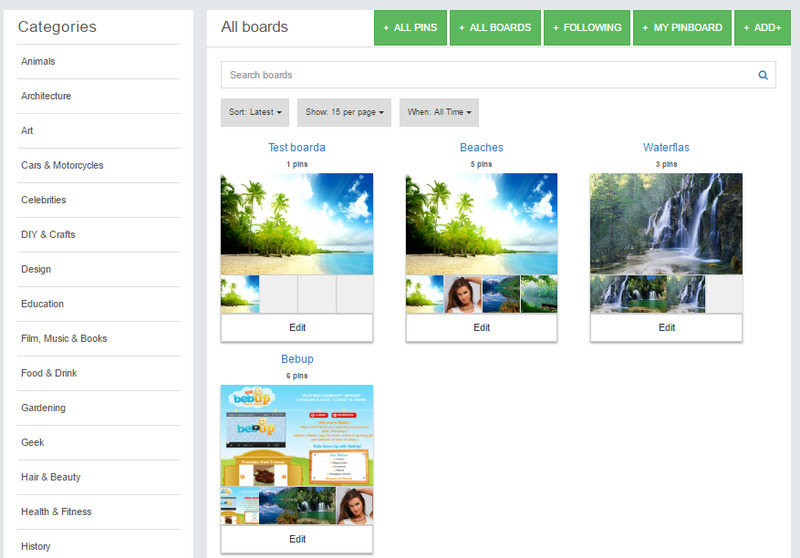 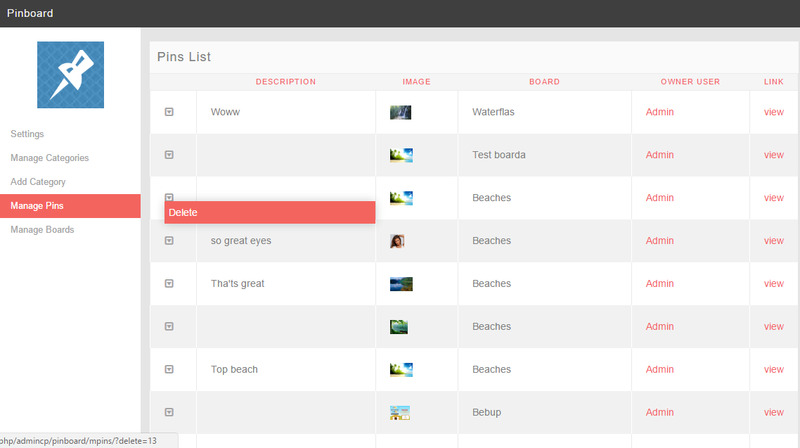 Convenient way of manage Pins and Boards in the admin panel. 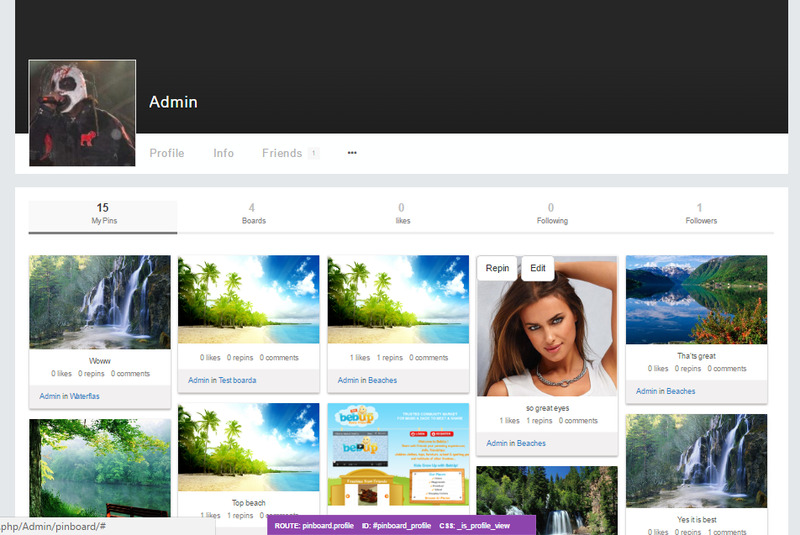 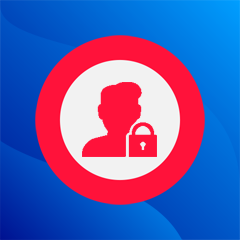 User friendly interface and Ajax based technology make this plugin very flexible and usefull for any type of social network.